The Moon begins its waxing towards fullness tonight entering its time of the New Moon. This March moon aligns with the astrological sign of Pisces, mirroring its Solar companion also in its Solar month of watery and compassionate Pisces. 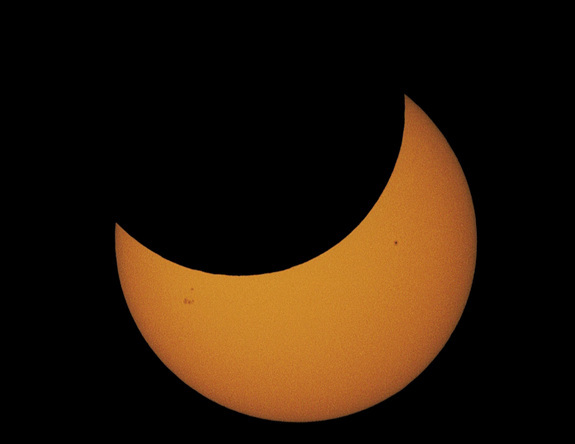 Additionally, we have the auspicious event of the first Solar Eclipse of 2016. The overall effect for this activity is one that can be gathered towards healing, a deepening of compassionate and empathetic understanding and flexibility to navigate changes that are coming. In its less than positive nature, non-productive self sacrifice and/or becoming entangled needlessly in another’s drama hoping to change what cannot are also expressions of this configuration. Neptune is the ruling planet of Pisces and as such the depths to which we have access are often murky and clarity is difficult to come by. This requires a sensorial experience that is much more than just physical sight and what can be tangibly observed, hence the mystical and dreamy nature that flows through all things Piscean. As usual, the New Moon phase heralds a cycle of fresh beginnings. At this time of the year, as well as this year in particular, for many, opening up the heart center in a way that promotes healthy discourse and interactions is vital to maintaining calm and focus despite the storms that may circulate, pulling us off course. 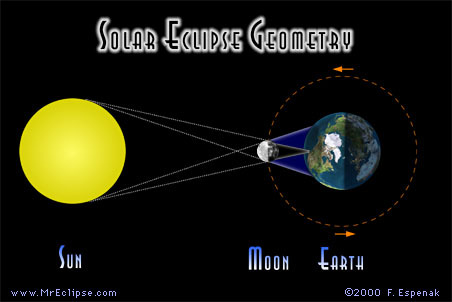 A Solar Eclipse occurs only at the time of a New Moon and when the Moon passes between Sun and Earth, partially or fully blocking the sun’s light. I think of this as a veiling of the Sun’s Light with the Moon’s energies acting like the polarized lenses of glasses. You are aware that the sunlight is strong and intensely bright, but the glare has been filtered and the shading serves to bring out the deepest and richest colors and details that would otherwise be lost in the brilliance of the light. 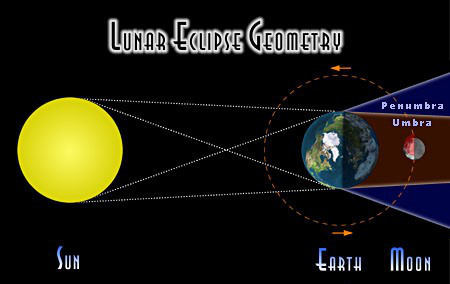 A Total Solar Eclipse means that the Sun is fully covered by the Moon and for some this is seen as a deprivation of the much needed Sun’s light on the body of Earth. 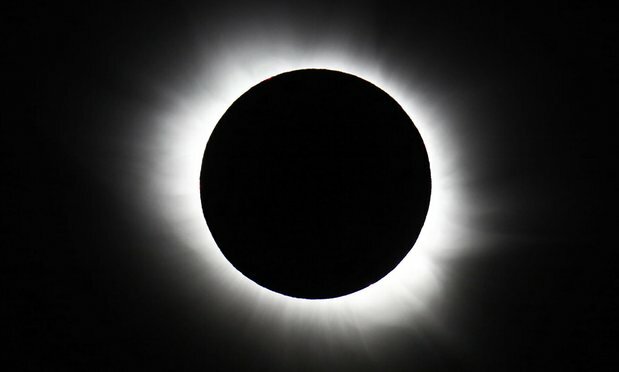 I have always viewed the Solar Eclipse as a time when my emotional bodies (the moon) and intuitive senses are strengthened and illuminated by the Sun’s direct potency. This energy then can be drawn into my physical forma and manifest experience (Earth). With both Sun and Moon in Pisces, the opportunity at this time is one of heating and strengthening the flow of waters that can be both healing to others as well as restorative to oneself. This is further supported by the energy of the Spring Equinox, later this month and a space of balance of sunlight and darkness. 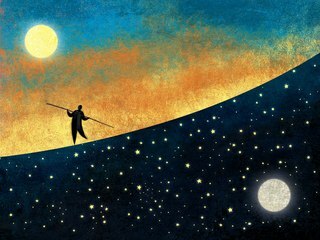 This is the potential for harmonious flow between what would ordinarily be the extremes and the promise of fertile growth and flowering of what seeds are planted in these rich deep watery (Moon) beds of body (Earth). At this time of celestial flow, I offer a pathworking that I recorded for another purpose much like this. Find a space of quiet, light a candle if you wish, and allow the words to wash over you as you remain flexible and receptive to the message. Because of space constraints, teh recording is accessed on my other site. Click here for the audio….